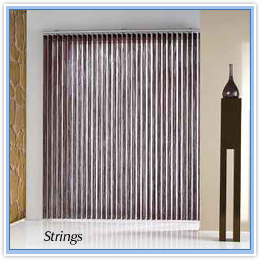 The Rolset company is a producer of vertical blinds. 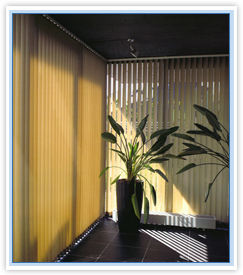 Vertical blinds (89 mm, 127 mm) create individual and unique interior arrangement. 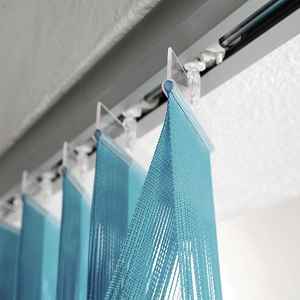 Thanks to very wide range of patterns, colours and textures, they may fit to every type of interior - ranging from the traditional to avant-garde one. 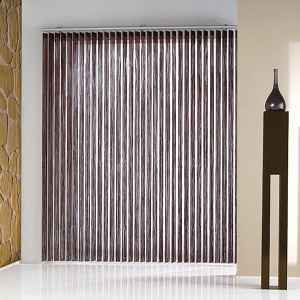 The vertical blinds have decorative merit as well as they allow to regulate the intensity of the outer lightning. 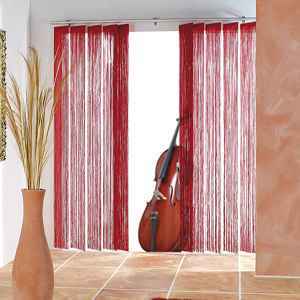 They allow to change cold and non-cosy interior into the working and resting place, aesthetically pleasing and full of good atmosphere. 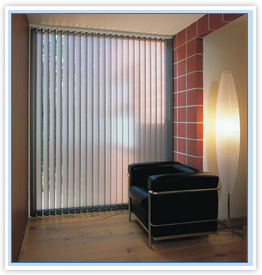 Thanks to their specification, the vertical blinds allow to divide a room into separate sections, to divide working places and most of all they protect against excessive sun exposure of the interiors. 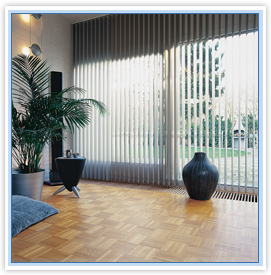 Bering in mind your comfort, we offer modern system of remote control of placing the stripes of vertical blinds, which guarantees the comfort of their operation. 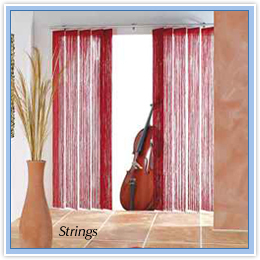 Vertical blinds are accessible in many colours and patterns. 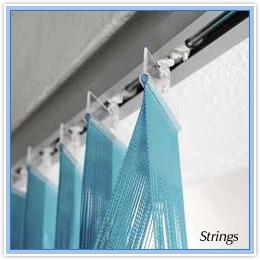 We can ensure that they are additional - elegant, as well as enlivening element of interior arrangement.